ifferent. If you have a suggestion, let me know via comments section. You can comment without registering.. so that’s an easy way to give me feedback and opinion. Useful utilities and Software’s. A collection of utilities and software’s I found useful. These are day to day software’s that are available in most other Linux distributions or at least I think they should be made available as part of a default installation. Enhancements and accessibility. Kali Linux is made to boot up fast and low of resources. But if you have some more CPU and GPU power to spare, you might want to try to make it look more colorful. Save and close the file. Details and explanations can be found in adding official Kali Linux Repositories page. Go to the following link and download jdk7. At the time of writing this guide the jdk version was jdk-7u45-linux-x64. Note that I’m using x64 which is 64-bit. 32-bit users should choose their versions accordingly. Not that tough really! Following is what I’ve used. JDK-7u45-Linux-x64 At the time of writing this guide the available version was jdk-7u45-linux-x64.tar.gz. Download and save the file in /root directory. Follow installing Java JDK in Kali Linux post for step by step instructions and testing options. That’s it. 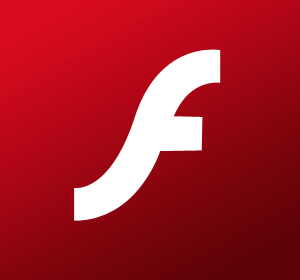 You flash should be working as expected. Follow installing Flash in Kali Linux post for step by step instructions and testing options. This post also includes manual Flash installation procedures for those whose installation might fail with above mentioned process. You can now find Archive Manager in Applications > Accessories > Archive Manager. To learn more, follow this excellent and detailed post on adding remove user (standard user/non-root) in Kali Linux. This post explains how to add a user with all user directories already in place (thereby avoiding “Could not update .ICEauthority var/lib/gdm3/.ICEauthority” or any error containing .ICEauthority or permission in general. 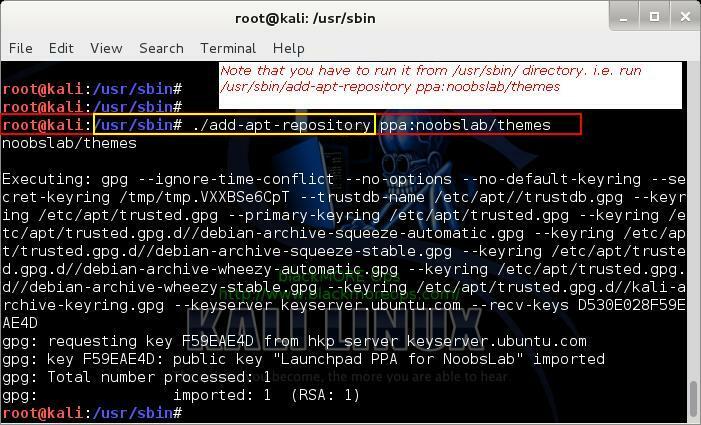 Debian allows users to add and use PPA repositories by an application named add-apt-repository however, Kali Linux didn’t include this in their default package list. With Kali, because this is a special purpose application and certain modifications were made to make it work for what it does best (Penetration Test). To enable PPA Repository via add-apt-repository application, follow the steps below: First install Python Software properties package. This takes a while, so in case your apt-file update is SLOW, you might want to try and fix that as well. (Note that I got repo.kali.org in my /etc/apt/sources.list file instead of http.kali.org.) Once apt-file update is complete, you should be able to search for it. The default add-apt-repository application located in (/usr/bin/add-apt-repository) works for Debian. So if you’re using Kali, chances are it won’t work. There’s a nice fix for that which I will add at the bottom of this post, (try them on VirtualBox if you feel like). But I found we can just mimic Ubuntu Oneiric to make add-apt-repository work. Add the following code and save the file. Note: In this line echo "deb http://ppa.launchpad.net/$ppa_name/ubuntu oneiric main" >> /etc/apt/sources.list I’ve used Oneiric. You can try to use Lucid, Raring or Saucy as per your choice. Now chmod and chown the file. Now that we added the correct code, we can use add-apt-repository to add a PPA repository. I tried the following to add themes and custom icons in Kali Linux. I’ve removed all screenshots from this post, but if you want see read and understand how it all works, I suggest reading the details post on adding PPA repository add-apt-repository in Kali Linux. Tor is free software and an open network that helps you defend against traffic analysis, a form of network surveillance that threatens personal freedom and privacy, confidential business activities and relationships, and state security. 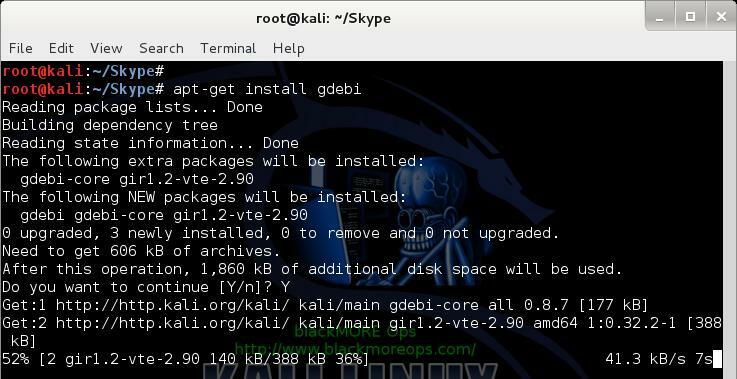 This guide guides your through installing tor in Kali Linux. Tor protects you by bouncing your communications around a distributed network of relays run by volunteers all around the world: it prevents somebody watching your Internet connection from learning what sites you visit, and it prevents the sites you visit from learning your physical location. To keep things simple in this post, I’ve only shows one part of using Tor. You might want to read the full details in Installing Tor In Kali Linux post. I’m almost certain, you’ll enjoy using these tiny tools. 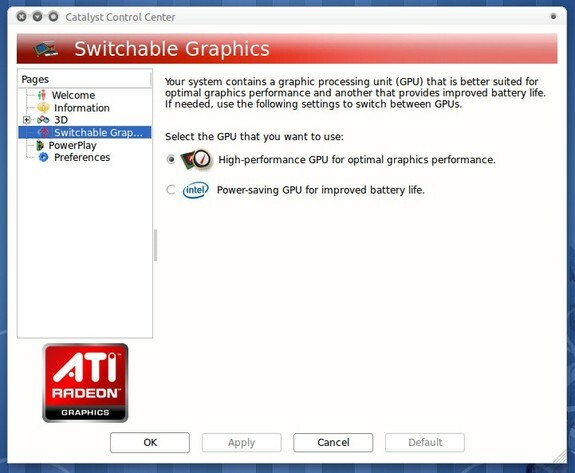 Depending on which graphics card you’re using, (AMD or NVIDIA), you might want to install proprietary drivers to unlock more features. There’s some excellent post I’ve made on Install AMD ATI proprietary driver (fglrx) in Kali Linux. 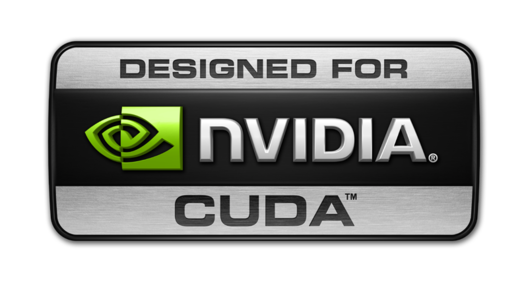 NVIDIA users can just stick to the official documentation for installing NVIDIA Drivers. In case, official documentation is not working or you’ve hit rock bottom, you can try following this other post I’ve written to install NVIDIA binary drivers manually. Installing theme and revving up your desktop is a great idea. Kali default desktop is dull and boring. There’s two different ways you can change theme. Read details here to and find out how to change or install GTK3 themes in Kali Linux. 18. Install a new desktop environment (I prefer XFCE). 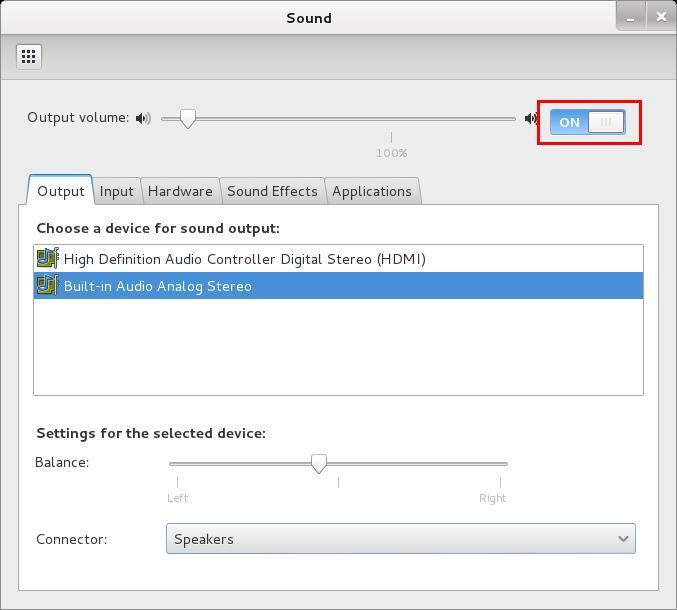 Finally, follow follow these instructions to permanently switch Desktop Environments.(i.e. boot into XFCE instead of GNOME). It’s a simple change. Just open and edit the file called /etc/gdm3/daemon.conf, assuming you’re using GNOME Display Manager(gmd3) a your main Display Manager. You might want to try out other desktops as well. Here’s a link to Add/Remove different desktop Managers in Kali Linux. 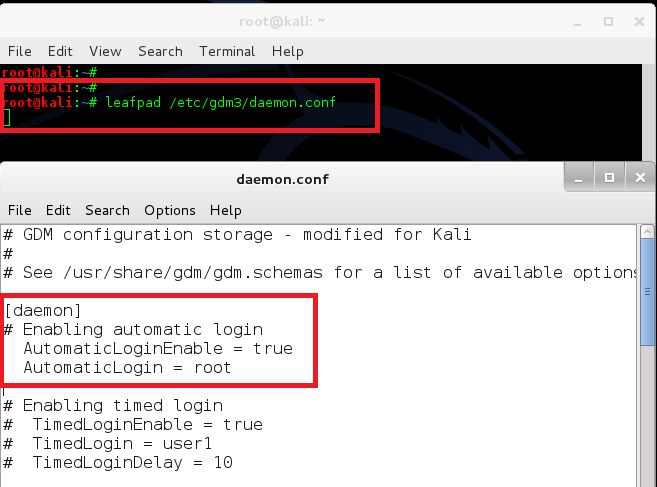 You might want to follow up on this one or if you’re KDE user, then here’s the instructions to Auto login root user at system start in Kali Linux – GNOME and KDE. This article also shows how to auto-login a different non-root user… quite handy. This part explains how to get more out of your system, specially Graphics card. Install AMD APP SDK in Kali Linux? Install Pyrit in Kali Linux? Install CAL++ in Kali Linux? What can I do with Kali Linux? These are some of the guides I have in [url=darkMOREOps.com]darkMOREOps.com[/url]. They will surely keep you busy for few days. I suggest looking around in Kali forums and generally Google for more interesting stuffs. Hope you’ve found these useful. You might not have to use all of these, but some are definitely recommended. Thanks for reading. Please share.